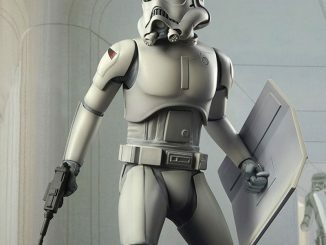 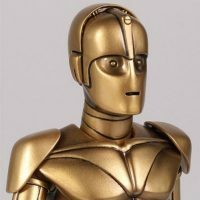 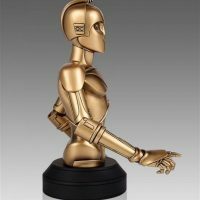 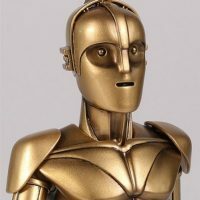 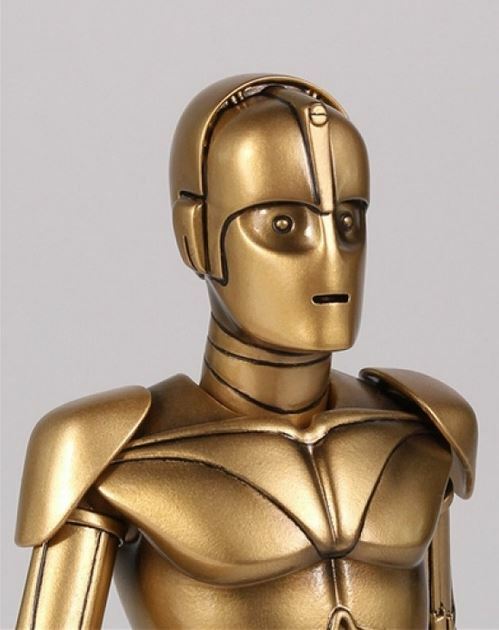 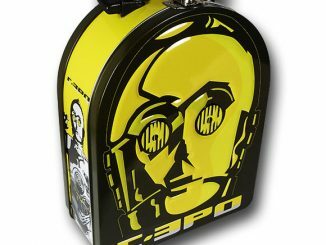 Creating a character that never existed before is hard work because nobody knows what the character actually looks like, and the Star Wars McQuarrie C-3PO Mini Bust provides a unique look at the fussy protocol droid we all know and love. 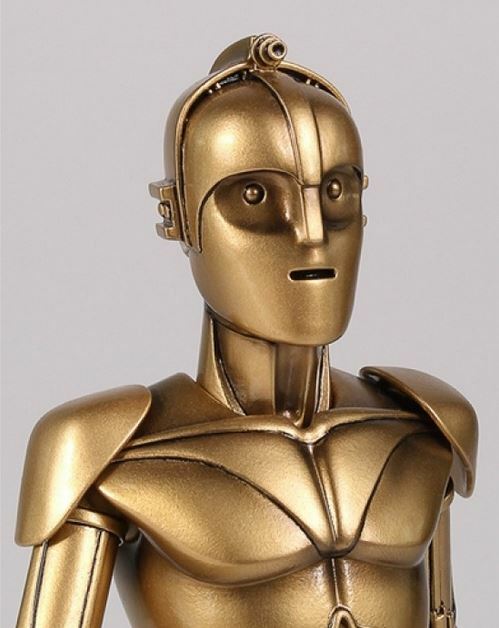 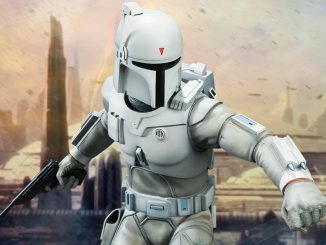 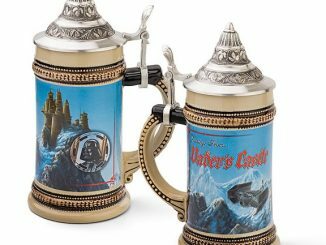 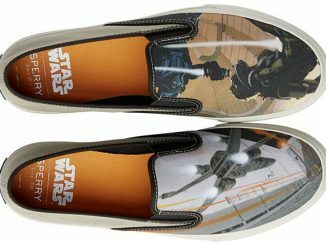 Conceptual designer and illustrator Ralph McQuarrie worked on a wide variety of television shows and movies, including the original Star Wars trilogy. 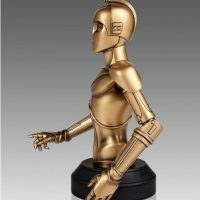 One of his jobs for the Star Wars films was to create concept art for C-3PO, and Gentle Giant has brought that art to life with this cool mini bust. 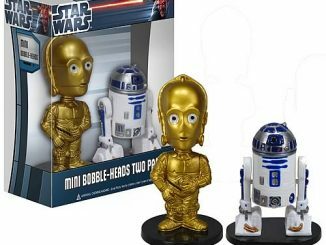 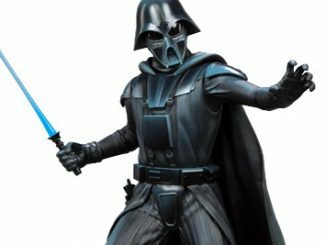 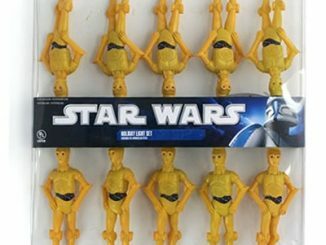 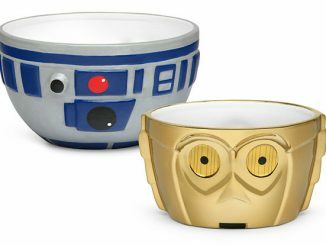 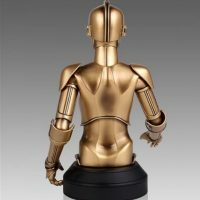 Featuring two interchangeable heads, this 6.30-inch-tall bust lets you see what Threepio might have looked like. 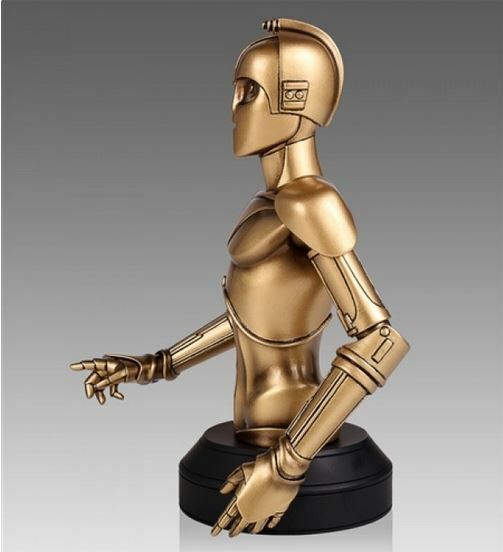 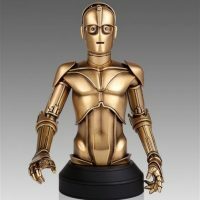 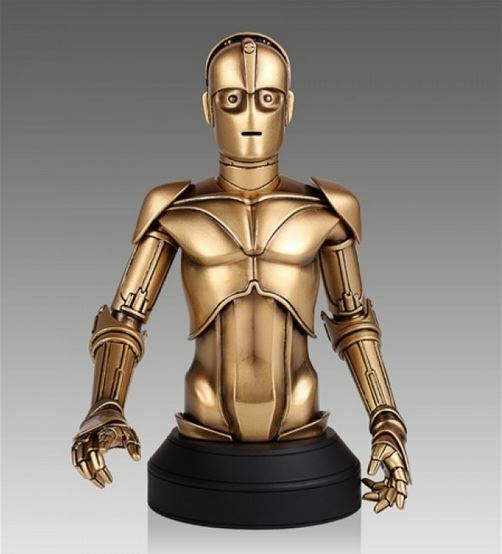 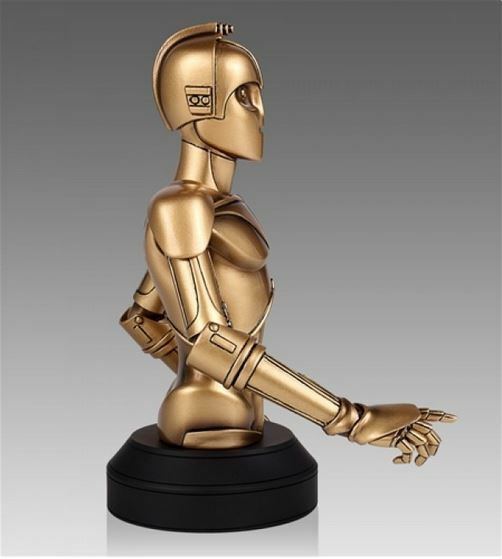 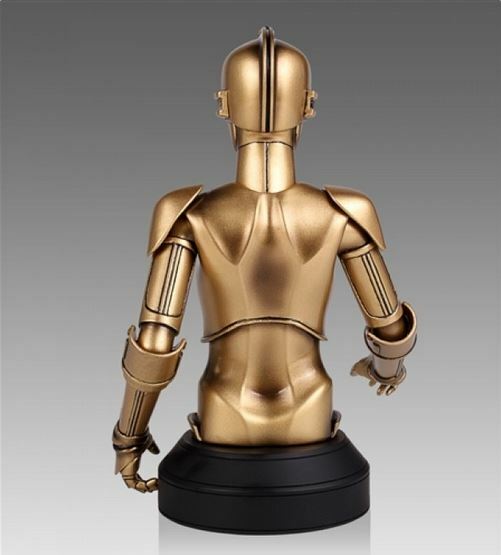 The Star Wars McQuarrie C-3PO Mini Bust is available for $75 at The 3D Studio.